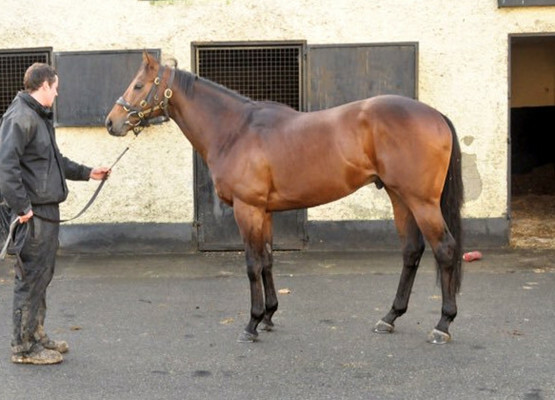 We have shares available in Group 1 winning sprinter G Force. We acquired G Force with the shrewd Adrian Keatley in May 2017, he has since won a nice handicap at Naas for the yellow and white silks and is sure to add to the tally soon. His sire, Tamayuz, was a top class Group 1 winning miler. 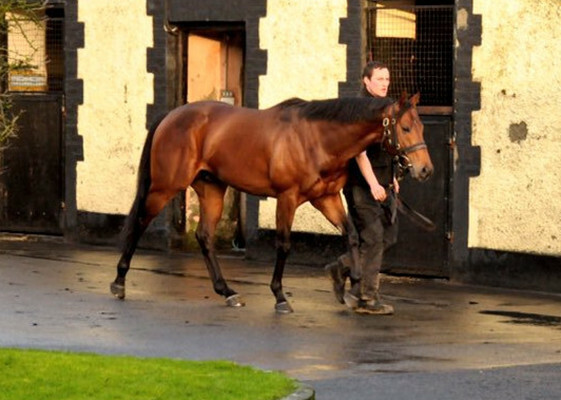 As a stallion he has produced many fantastic horses, but the kingpin is our lad here, G Force, Say no more. His dam, Flanders was trained by Tim Easterby who trained her to win 6 races including the Scarborough stakes listed race at Doncaster, amassing total prize money of over £238,000. She has been an equally top mare, producing 4 horses with an RPR of over 100, she is a top class mare. 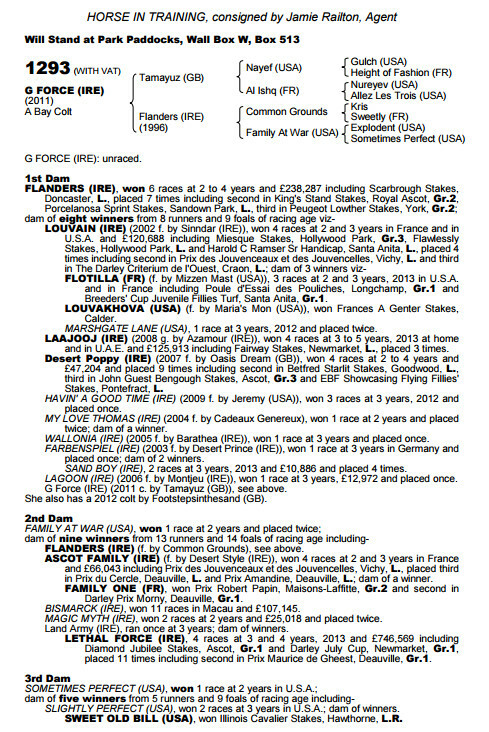 G Force ran only once for Richard Hannon Snr, finishing second in maiden at Newbury before being sold to David O’Meara. 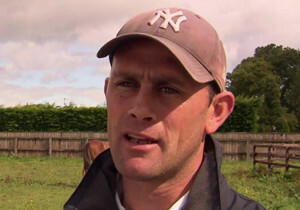 Under David O’Meara G Force won 3 races, winning at Newcastle in a maiden then following up by winning at York in a class 3. Roll on four months and G Force lined up in the Group 1 Haydock Sprint Cup, starting at odds of 11/1 he sprinted on past multiple Group 1 winner Gordon Lord Byron to land the spoils, a stud career beckoned. Unfortunately, G Force had fertility issues so he returned to a race yard in the shape of Adrian Keatley’s Curragh base, and was gelded. 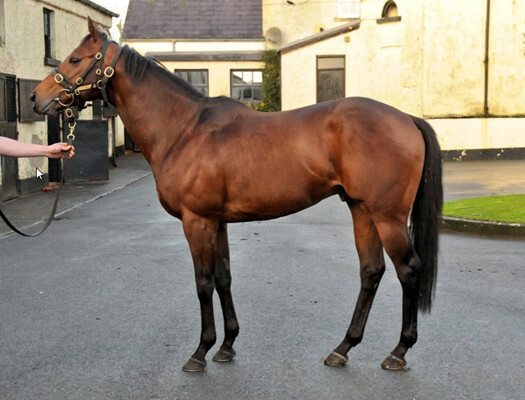 Since then he was won a nice race for us at Naas in April 2018 and has run at Royal Ascot in the Wokingham stakes and the Ayr Gold Cup. We believe we haven’t seen the best of G Force in our colours yet, he relishes soft ground and one day the stars will align and he will win one of the big handicaps, he will be running at all the big tracks and festivals throughout the year in search of soft ground. For the money, you are buying into a Group 1 winner, something not many are lucky to own, but more importantly a Group 1 winner that we do not believe we have seen the best of in the yellow and white silks, he is trained by a very shrewd trainer who will get the best out of him before long.